The brevity of light during the long cold winter months always stimulates a feeling of melancholia in me. Creating an intimate falling inside, a sensitive internal experience. The early darkness enhances my sense of isolation and unforgivable loneliness. Winter’s color, its distinctive late afternoon slant of light seems heavy, almost audible in its oppressiveness. Yet, in its harsh austerity there exists beauty. 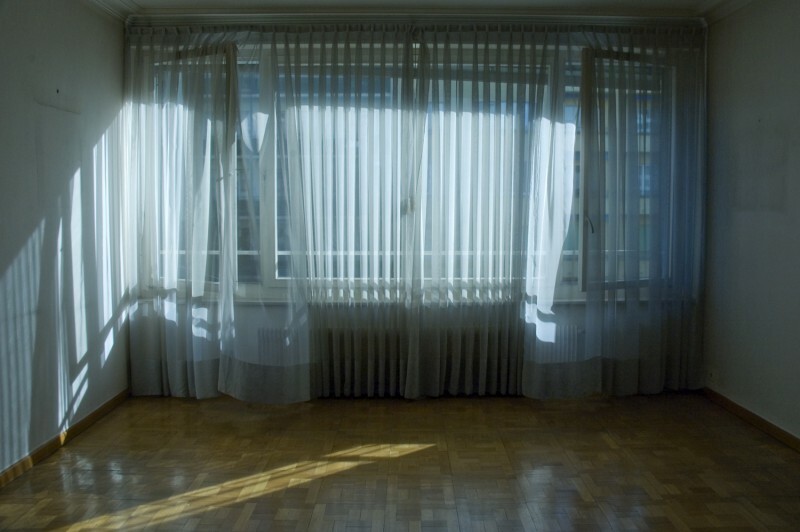 In this image, the graceful gentle manner in which the wind lifted the curtains also lifted my sense of longing. I was reminded that melancholia is the flip side of joy and beauty quietly waiting to resurface. I was born in New York and studied at Parsons the New School for Design in New York City. My photographic work is largely a reflection of my search for understanding and meaning in a chaotic world. Perhaps even an attempt to capture and control what I obviously cannot. My passion and curiosity towards life fuel my work as I search for my own personal identity and place in this particular space and time. I use my work as a means of communication exploration and clarification. The photograph as a purveyor of truth or reality interests me less and I enjoy manipulating the image to achieve my desired results.